Along with our partners at Canvas Pop’s LTD Program, The Mobile Photo Awards is pleased to offer a limited edition canvas of Souichi Furusho’s Endless Blue at 12×12 and 20×20.The canvas edition will be available for 7 days only from January 3-10, 2013 at $49 (12×12) and $99(20×20). The LTD program from Canvas Pop is a seriously great way to directly support an artist and discover remarkable art, available for a limited time at a great price every week! Like what you see? Get it before time runs out. Mobile Photography Award Winning artist Souichi Furusho lives in Japan, and works as a graphic designer in the field of advertising media. 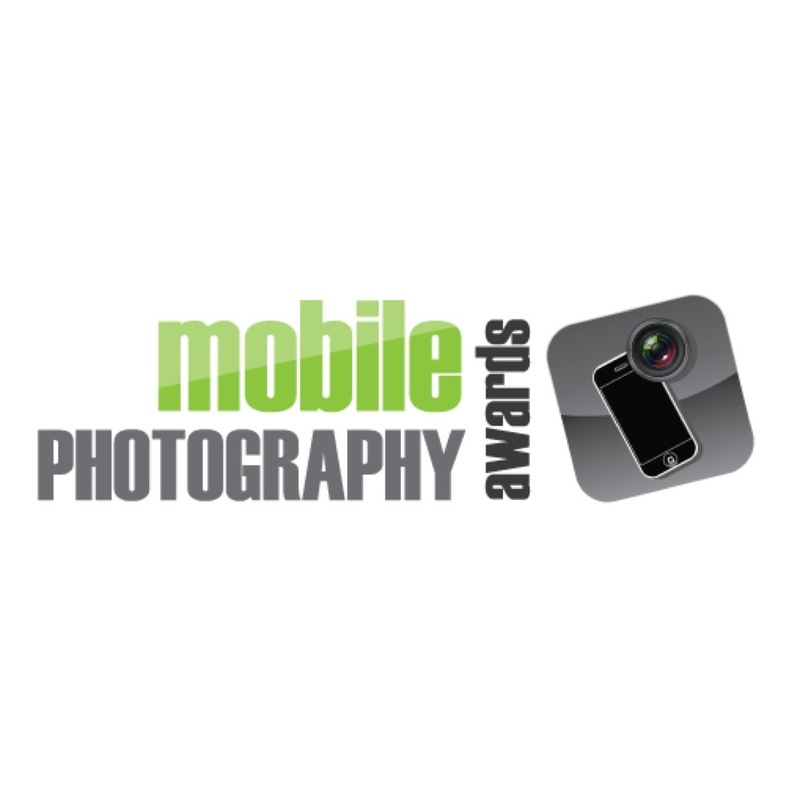 He got an iPhone 3GS in January, 2011, and began to use it to take photos. 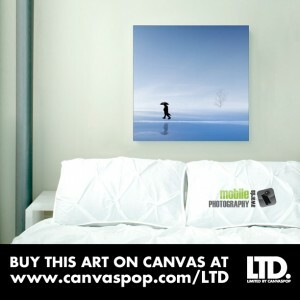 His work expresses his vision of the creative world by combining various images. 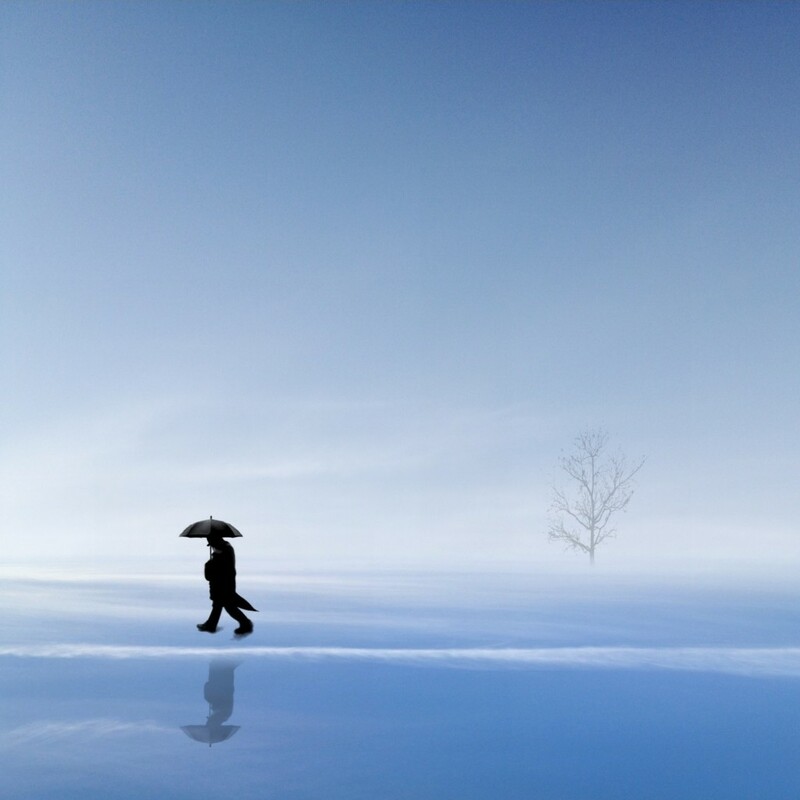 Like so many others, we at the MPA shake our heads at the originality and power of Souichi Furusho’s iphone images. There is a dreamlike narrative running through Furusho’s work and we love his thematic use of umbrellas. Why umbrellas? We asked him about this and his answer is included below. 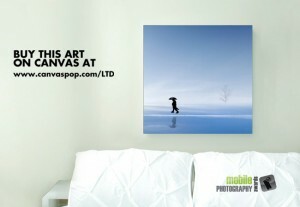 It is with great pleasure that we offer Endless Blue from his “Umbrella” series as part of the Canvas Pop LTD Program. Readers of the MPA blog will no doubt remember Souichi’s photo essay The Umbrellas of Furusho – one of the highlights of 2012. “With my iPhone I produce one work from many” says Furusho. Endless Blue is printed on Giclée archival quality canvas print on 1.5″ deep stretchers, includes a digitally-signed certificate of authenticity and supports the artist directly. 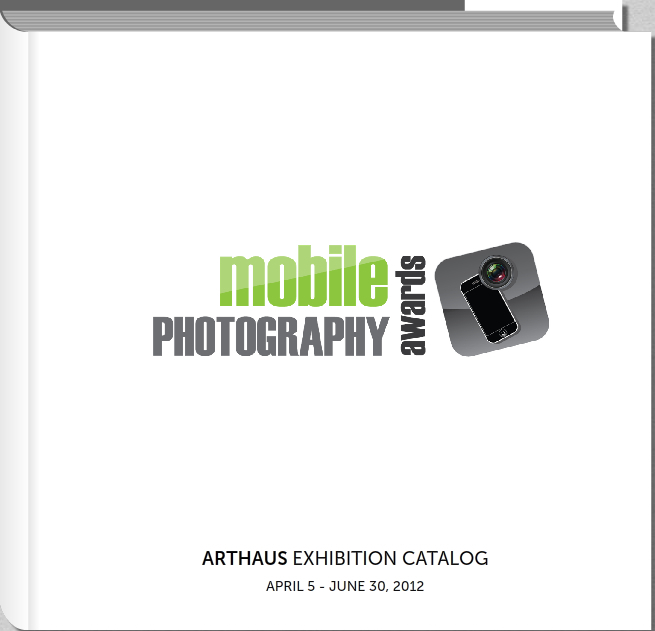 For 7 days only – January 3-10, 2013 at $49 (12×12) and $99 (20×20).